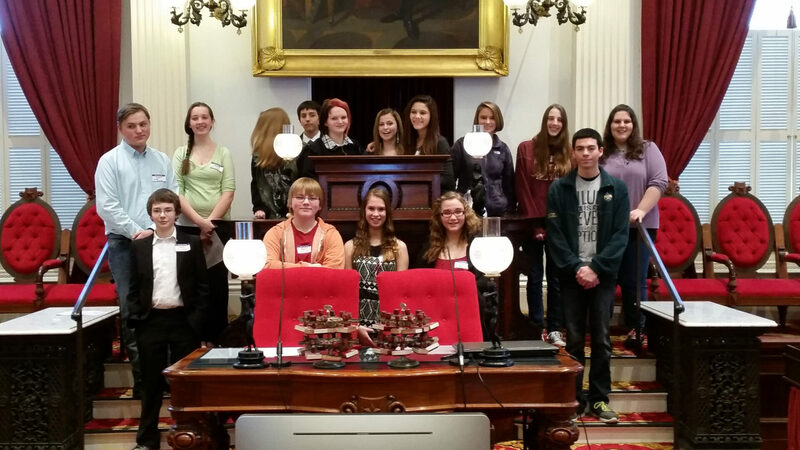 Get Involved – Benefits of a Small State! Our August 6th post shared research suggesting that stronger community-level alcohol policies have a direct impact on reducing underage drinking. We shared a resource, Primer on Planning for Prevention that could help effect change at a local level. This research set us to thinking about legislative involvement at the State level. 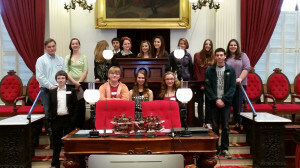 How could the average Vermonter learn about the process and become involved? We emailed our questions to Speaker, Shap Smith’s office. Our questions were welcomed and met with a timely response! 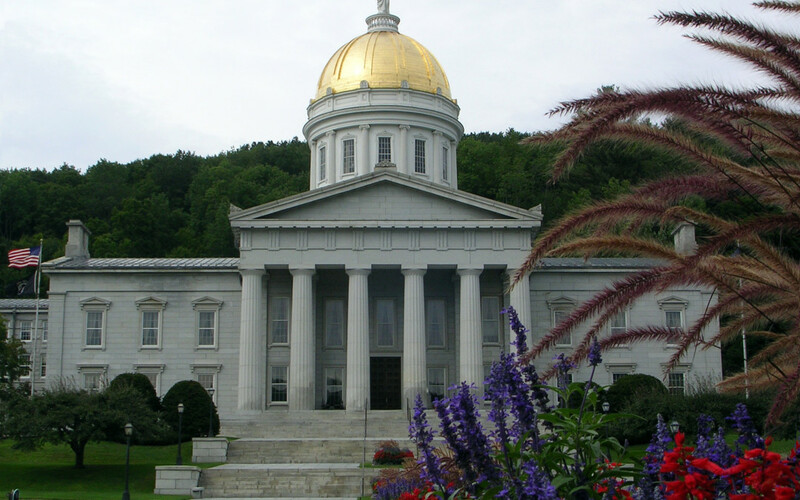 Our quick takeaway: Vermont government is very approachable and your input on important issues matters! If there are things that concern you in our state you should talk to your local representatives. 1. Is there a resource that you’d recommend to help people, who are not currently engaged in State Government, to understand the process? 2. What are some of the influences on how legislators vote? AKA – Does it really matter if people engage? 3. What are some of the issues that you think will be important in the next session? We thank Dylan Giambatista from Speaker Smith’s Office for forwarding these responses! Additional Side Note: If you would like to see how your local legislators voted on recent issues visit the Ethan Allen Institute’s Roll Call http://ethanallen.org/vt-legislator-roll-call-profiles-2015-update/.